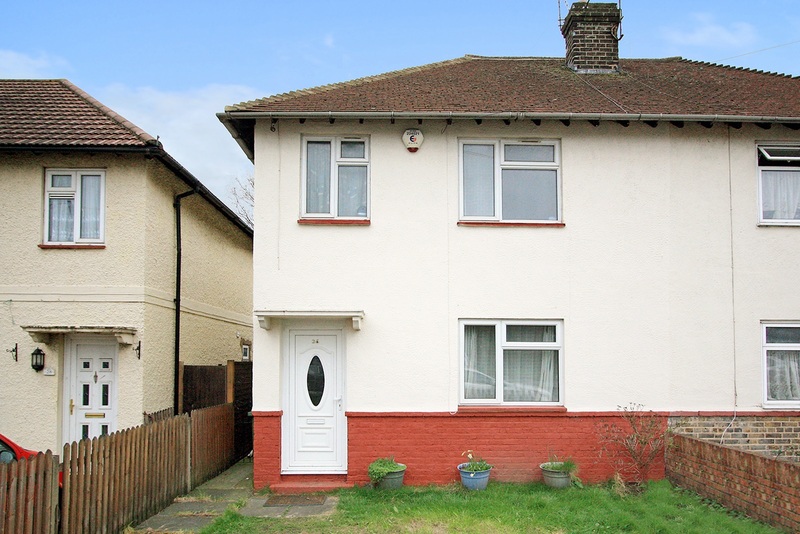 Ashton Reeves are pleased to offer to the market this four bedroom semi detached house situated conveniently to local amenities including Slade Green railway station, shops, schools and parks. The ground floor comprises of a large fitted kitchen with utility area, reception room with archway through to the dining room, downstairs family bathroom and a shower room. On the first floor you have four bedrooms. Externally is a front garden with off-street parking and rear garden with part wooden decking, and part lawned, with a purpose build shed at the rear of the garden. Sorry No DSS AVAILABLE NOW.